Fear and faith are powerful spiritual forces. Fear is based on what the enemy can do, while faith is based on what God can do. Fear is having faith in our circumstances or our inabilities, while faith is trusting in God’s character, integrity, promises, and power. 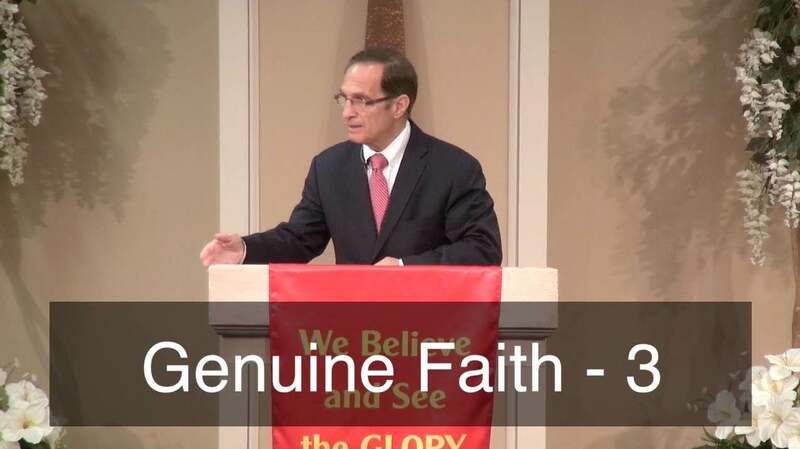 Receive an understanding of Genuine Faith.